New Laramie Limited trim for luxury and new Rebel trim for off-road adventures. Longhorn and Limited sport a wooden sliding console door. Body structure revised to absorb more energy during small front overlap accidents, which offers more passenger protection. Ignition Orange, Stinger Yellow, Ceramic Blue. and Torred Red are new colors for the Sport trim. New and improved layout for the center console of heavy-duty models. 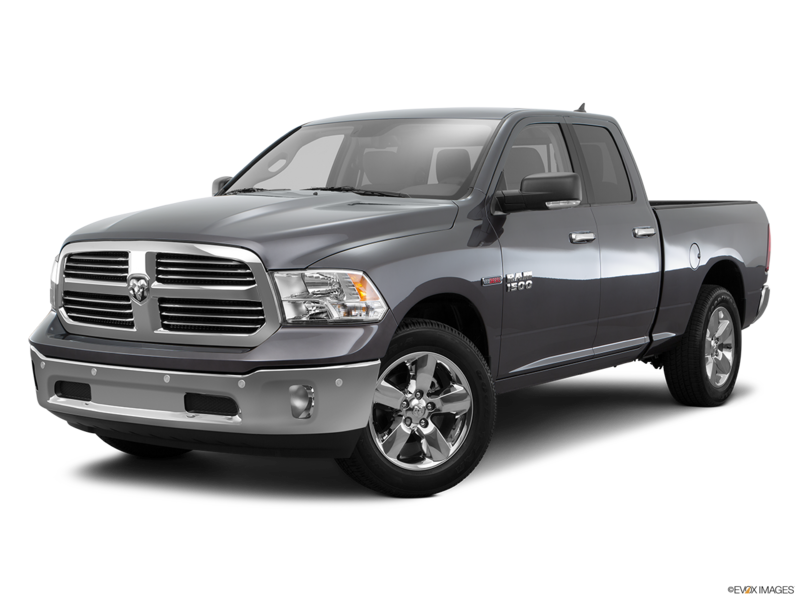 The working credentials of the 2016 RAM 1500 half-ton pickup impress with 3 powertrain choices, depending on the trim level. Delivering 240 horsepower and 420 lb.-ft. of torque, the 3.0-liter EcoDiesel V6 is emissions-compliant in all states because of its diesel oxidation catalyst, selective catalyst reduction, and diesel particulate filter. The 3.6-liter Pentastar® V6 features Variable Valve Timing with a thermal management system, a silent chain timing drive to reduce noise, and a pulse-width-modulated fuel pump to improve fuel efficiency. It outputs 305 horsepower and 269 lb.-ft. of torque. Pushing 395 horsepower and 410 lb.-ft. of torque, the 5.7-liter HEMI® V8 increases its gasoline efficiency with Fuel Saver Technology that deactivates half of its cylinder under light loads and during cruising. 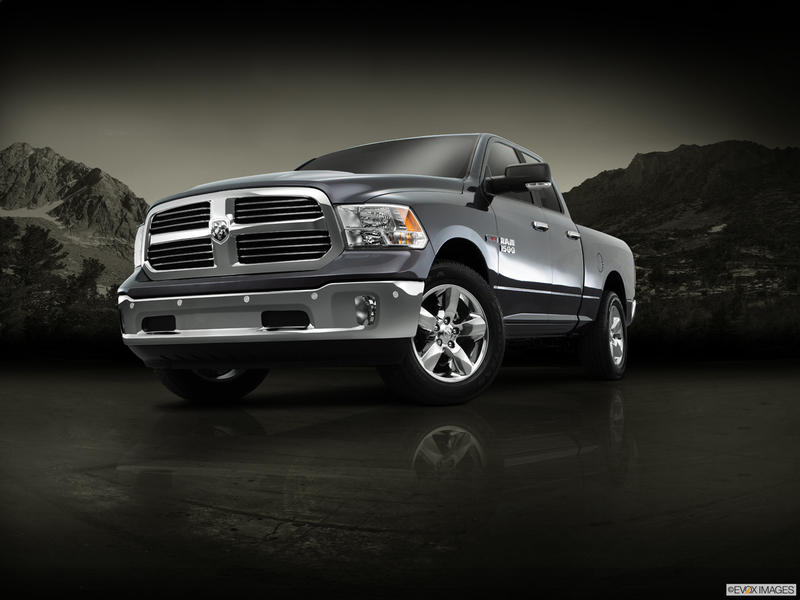 Demand more for yourself by going to Moss Bros Chrysler Dodge Jeep RAM to test drive a 2016 RAM 1500 today. Interior style on the 2016 RAM 1500 starts with the two-tone radar red and black seats that are embossed with Toyo tire tread patterns in the inserts of the Rebel trim. 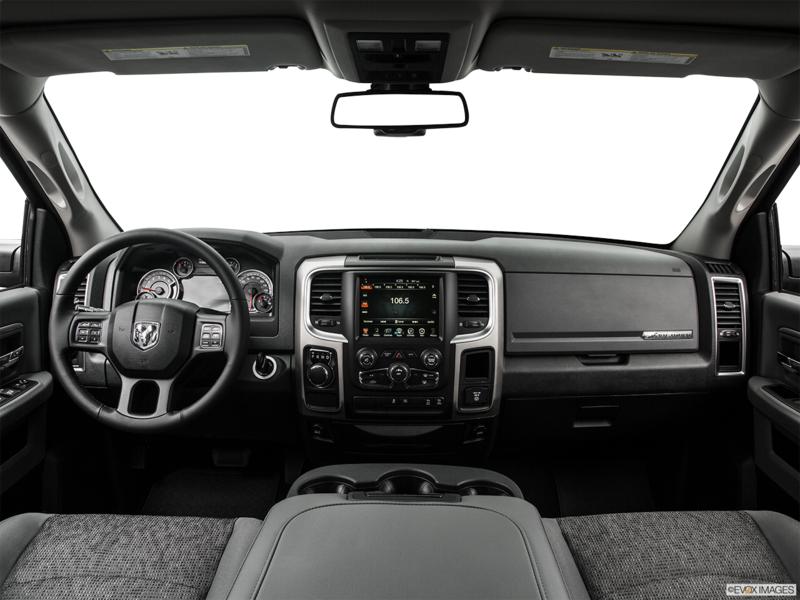 It continues with real wood accents, premium leather seating, and nine speakers with subwoofer on the Longhorn® Crew Cab. To make loading and unloading the 2016 RAM 1500 easier, the pickup box features lighting that is integrated with the center high mount stop light. This increases visibility especially when you have a tonneau cover. Add the RamBox® Cargo Management System for additional storage options.